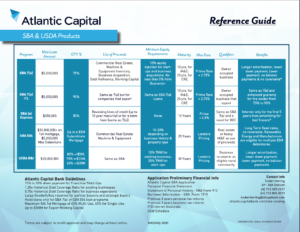 Atlantic Capital’s SBA Team has become one of the leading lenders in the industry. Our specialized and dedicated loan referral program allows financial institutions to benefit from our expertise in SBA 7(a), SBA 504 and USDA government guaranteed lending. 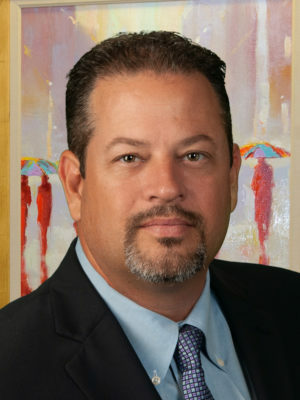 Atlantic Capital is a preferred national SBA lender. We are a top SBA lender in Georgia and in the Top 50 for SBA lending on a national level. Our highly experienced team works directly with referred borrowers in a detailed, efficient environment to save you time while streamlining the process.